Michael Chow, co-founder of the Mr. Chow Chinese restaurant chain, designed and built the estate for himself over a seven-year period. 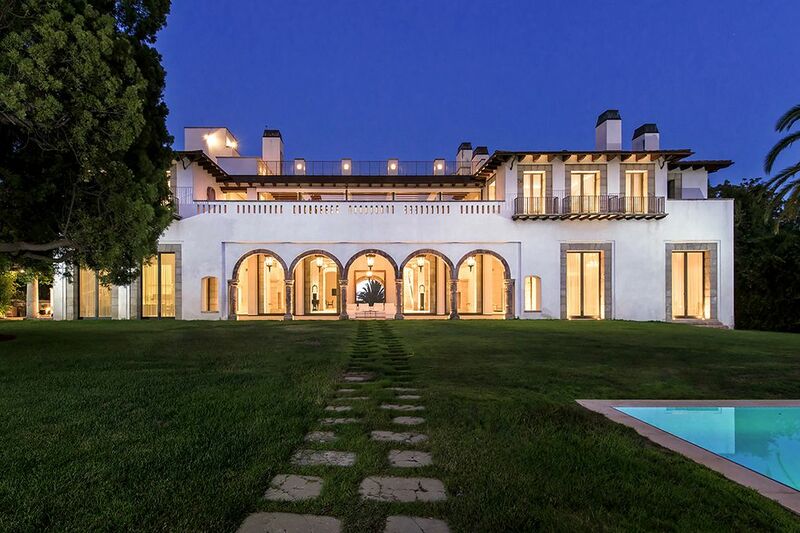 Michael Chow, the designer, restaurateur and co-founder of the Mr. Chow Chinese restaurant chain, has listed his estate in Los Angeles’ Holmby Hills neighborhood for sale at $78 million. Tucked behind walls and gates in the tony Westside pocket, the compound centers on a mansion of more than 30,000 square feet that Chow designed and built for himself over a seven-year period. 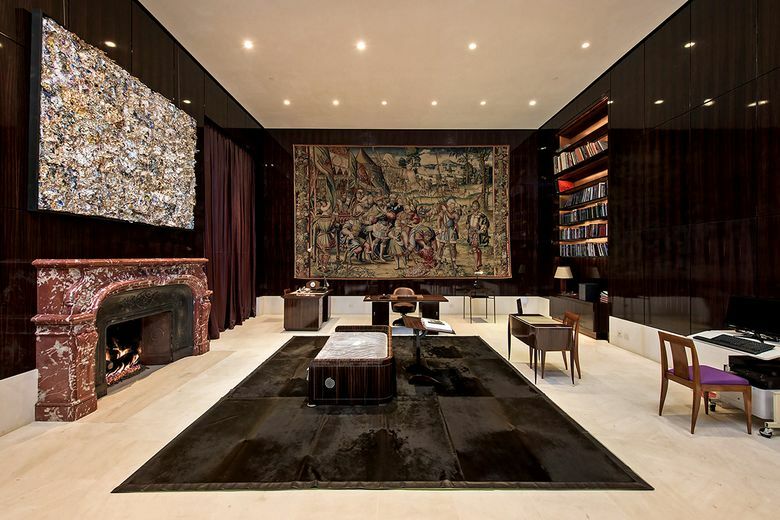 The sprawling residence, which evokes the Museo Nacional Centro de Arte Reina Sofia in Madrid, was designed to display a priceless art collection and features gallery walls and 30-foot ceilings. 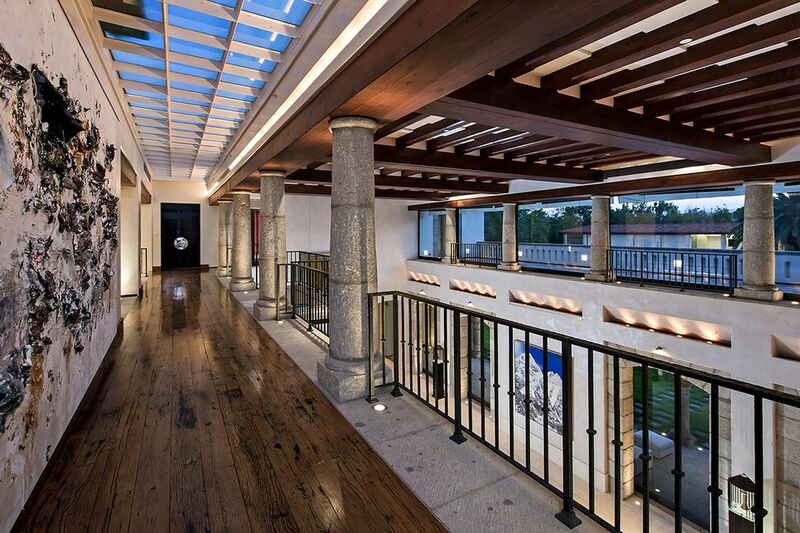 Entered through a vaulted-ceiling atrium, the residence has space for intimate and large-scale entertaining, an Art Deco-inspired library and a home theater that is both subterranean and waterproof. Windows in the theater look into the swimming pool, which has built-in rain fountains. There are seven bedrooms, plus staff quarters and a three-story guesthouse. A rooftop terrace takes in views of the cityscape. Chow, 79, opened the first Mr. Chow restaurant in London in 1968 and the first U.S. location in Beverly Hills in 1974. Originally an interior designer, he has designed numerous boutiques and restaurants.